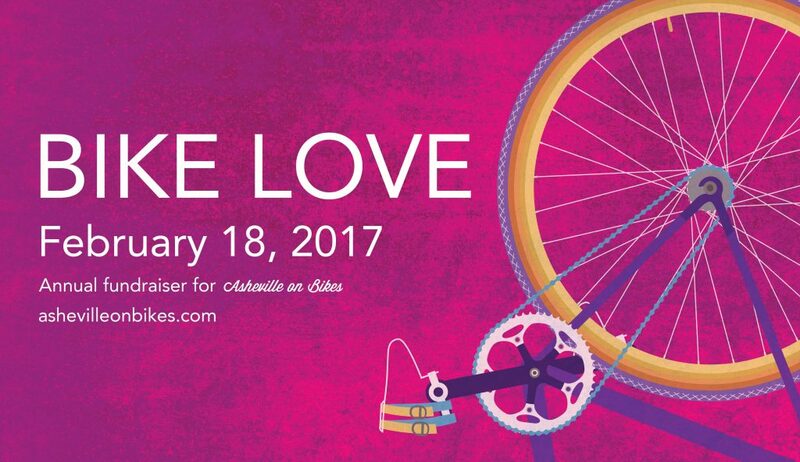 Bike Love is Asheville on Bikes’ annual signature extravaganza and fundraiser celebrating all things bicycle. 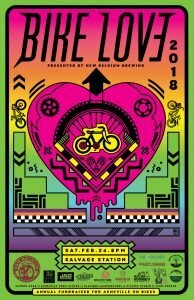 A not-to-be-missed event, Bike Love is the Asheville cycling community’s premiere venue to score hot gear and dance the night away to top local musicians while supporting AoB’s mission. 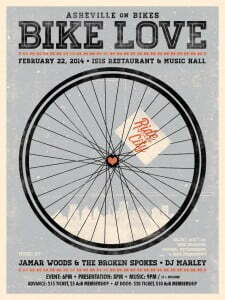 Bike Love is back at Isis Music Hall for 2019, with the usual copious amounts of fun guaranteed. 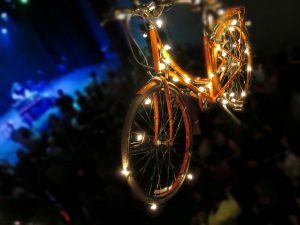 Our Saturday night party starts with spectacular live music from Red Honey & The Royal Jelly that is alone worth the ticket price, an exceptional raffle packed with prizes from local bike shops, bike industry leaders, and other local businesses, and a booty-shaking dance party going into the wee hours with DJ Jut Rut. 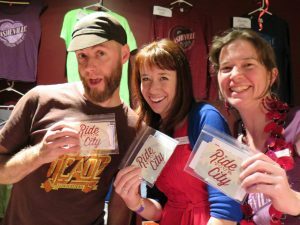 Proceeds from ticket sales go to support AoB’s education and advocacy work to help improve Asheville’s multimodal transportation infrastructure and get more people in our community riding bikes. 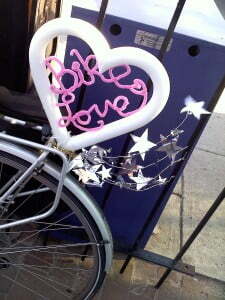 Scroll for pics from past events, and follow us on social media to stay tuned for details on the next Bike Love! *Plus small tax & service charge (about $2 to $3). 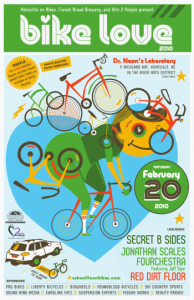 Our annual Bike Love artwork is something we’re pretty proud of. Here are a few samples from our past events (in no particular order).